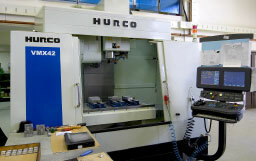 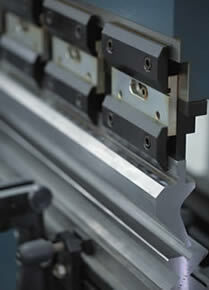 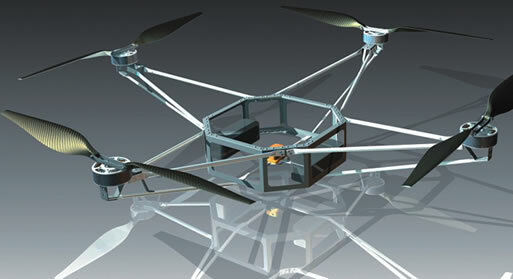 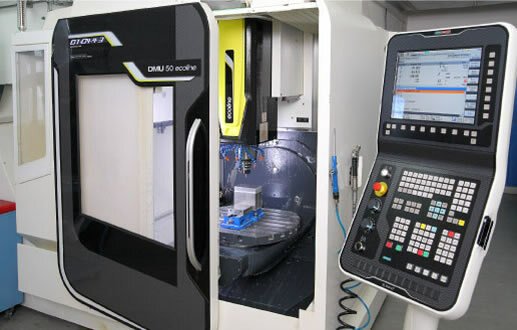 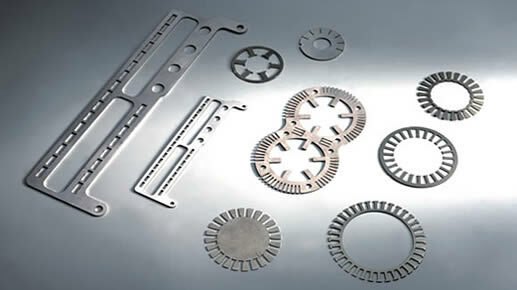 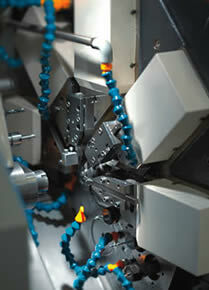 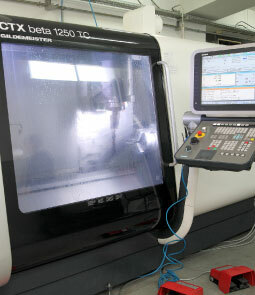 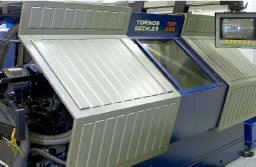 Our extensive CNC machining capability is equipped with one 5-axis and five 3-axis milling centres. 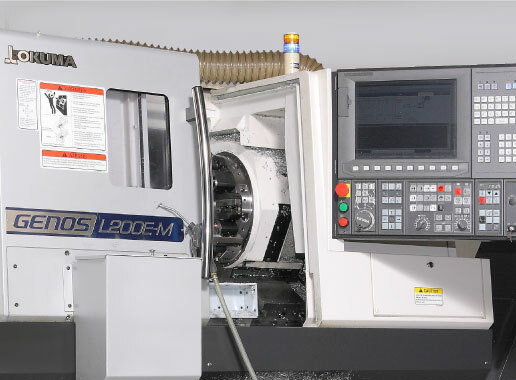 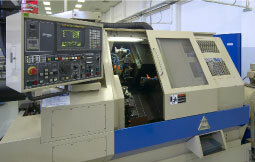 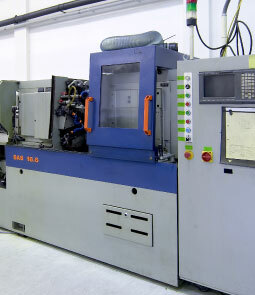 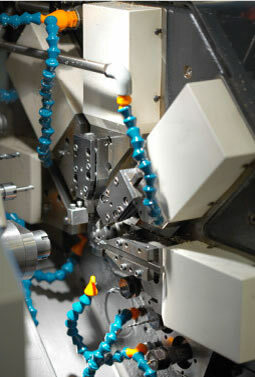 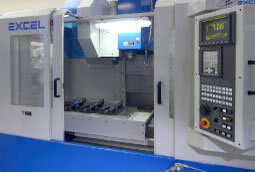 Ten CNC turning machines, one of which is 6-spindle lathe. 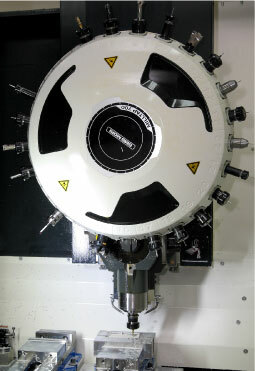 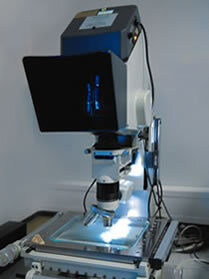 LASER MARKING Masca Laser System F-9020.